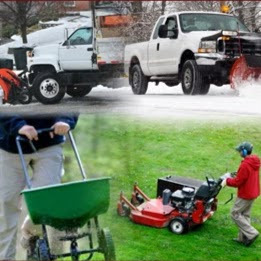 Oakridge Lawn & Snow has been servicing commercial clients in the Tri-County area since 1987. We are recognized for our reliable, professional, affordable, high quality services. You can relax knowing Oakridge Lawn & Snow is servicing your Lawn and snow needs! We have an experienced and knowledgeable staff. Our customer service policy is unmatched. We do whatever it takes to make sure our clients are satisfied at all times. We are very serious about creating and developing long term relationships with our clients. We are committed to professional improvement for our staff through continuing education, certificate programs, and industry networking activities. Let our experienced, certified Landscaping and Snow Removal company create and maintain the commercial property of your dreams while exceeding your expectations. Call, 248-543-8110, today for a no hassle, no charge estimate/bid of your commercial property needs!